A certified nursing assistant (CNA) is a healthcare professional who performs patient care tasks under the supervision of a registered nurse (RN). There are a variety of healthcare settings where a CNA can work, like hospitals, clinics, nursing homes, physician offices etc. According to the US Bureau of Labor Statistics, a CNA gets a median pay of $24,400 per year. The salary of a CNA depends on various factors like the workplace, experience of an individual, certifications held by an individual etc. A certified nursing assistant (CNA) can work in many ways to improve his or her career outlook and salary. As in other professions, a CNA is likely to get paid more as he or she becomes more experienced. A CNA’s salary usually rises for the first four or five years of his or her professional career, but then it reaches a plateau. This happens because a CNA is responsible to perform non-specialized tasks only; for further increment in salary, a CNA must specialize in some area or become a registered nurse (RN). The workplace also determines the salary of a CNA. Certified nursing assistants working in a tertiary care hospital usually get more salaries in comparison to the CNAs working in some home healthcare setting or adult daycare centers. As discussed above, a CNA’s salary reaches a plateau after four to five years of initiating the professional career, it is therefore indispensable for a CNA to get a more advanced degree or certification in order to move forward in his or her career. A CNA can become a registered nurse by getting a degree of BS in Nursing. The salary of a registered nurse is usually 100% to 150% than that of a CNA. 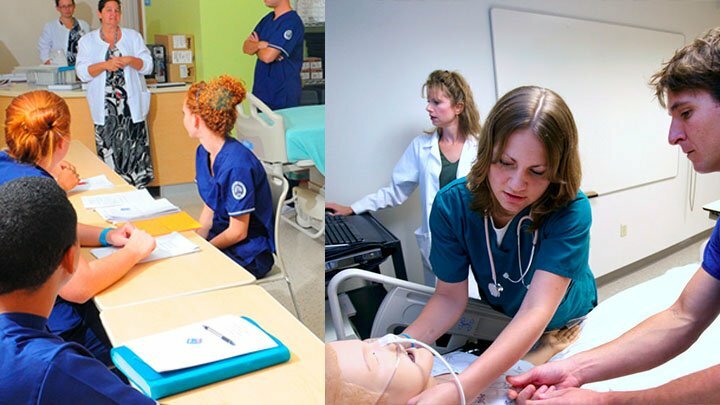 BSN is a three to four-year degree; therefore, individuals who want to get a quick increase in their salaries may go for additional certifications in home health aide, emergency medicine, basic life support etc.